Nov. 2, 2018, 11:07 a.m.
Halloween is over so you know it’s time for sleigh bells — and Santa’s bringing matched funding for your favorite nonprofit newsroom. 43,000 people donated to a nonprofit newsroom for the first time in the fourth quarter of 2017 — and this year, as nonprofit news now pulls in almost $350 million in total annual revenue, NewsMatch aims to break more records. 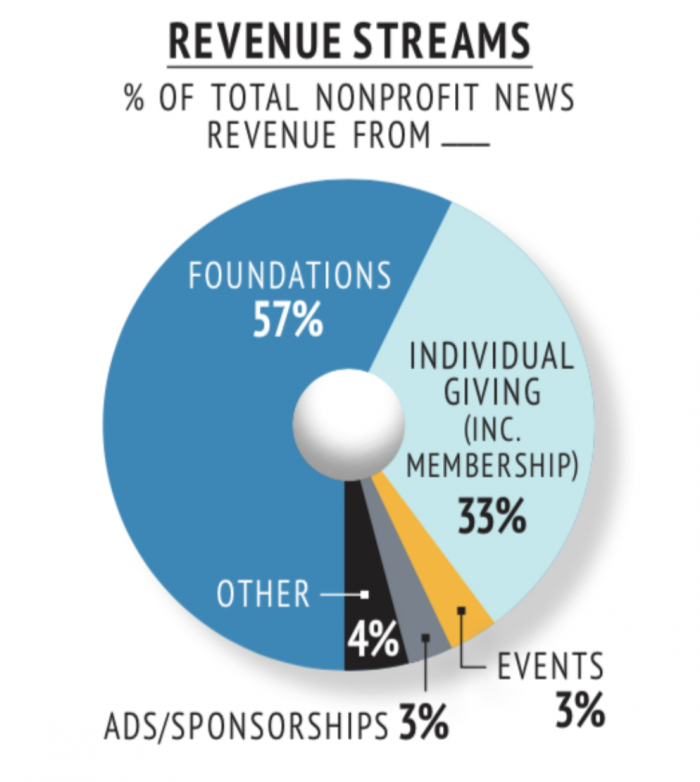 Nonprofit newsrooms reported individual giving as just a third of all revenue streams for 2018, according to the Institute for Nonprofit News. See all the participating newsrooms and donate via NewsMatch here. Schmidt, Christine. "Donations to your newsroom can now be doubled through the end of 2018, as NewsMatch 3.0 kicks off." Nieman Journalism Lab. Nieman Foundation for Journalism at Harvard, 2 Nov. 2018. Web. 20 Apr. 2019. Schmidt, Christine. "Donations to your newsroom can now be doubled through the end of 2018, as NewsMatch 3.0 kicks off." Nieman Journalism Lab. Last modified November 2, 2018. Accessed April 20, 2019. https://www.niemanlab.org/2018/11/donations-to-your-newsroom-can-now-be-doubled-through-the-end-of-2018-as-newsmatch-3-0-kicks-off/.